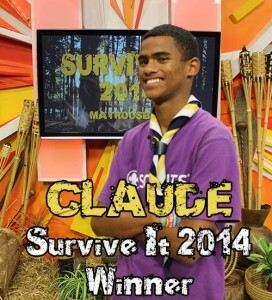 Congrats to 15 year old Claude Schippers, from 1st Bellville South Scouts Group for winning Hectic Nine 9’s Survive It 2014! This year, the reality survival competition was one of the toughest seasons yet where the Scouts and the presenters overcame freezing temperatures, physical challenges and hunger in the Matroosberg. 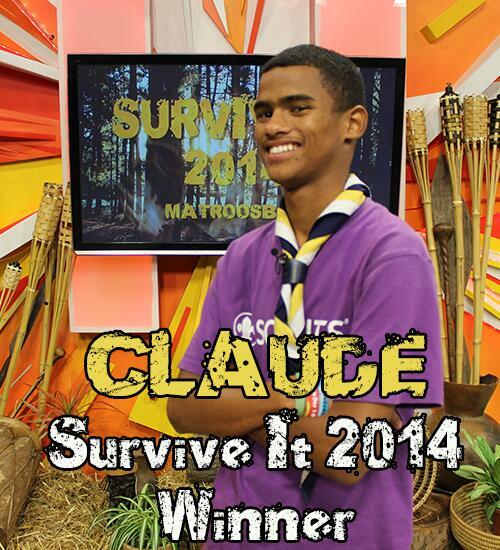 Claude was prepared and conquered!